– Will begin at 4 PM at all locations! ALSO! 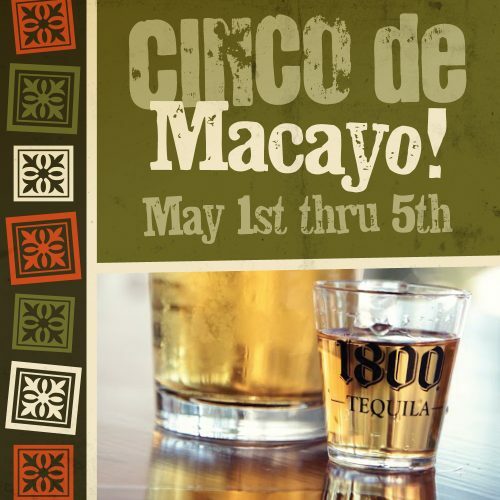 Join us at the Cinco de Mayo Phoenix Festival! – Come try our 125 FOOT Burrito!